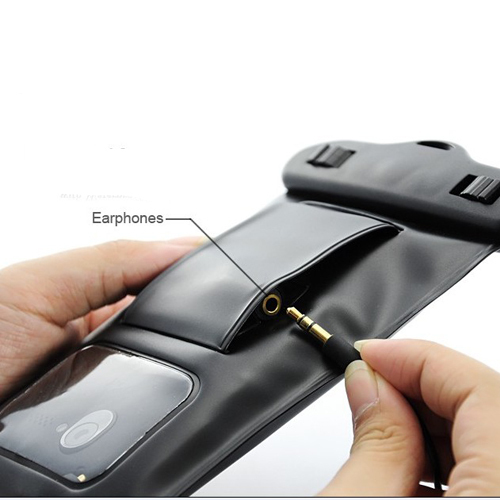 Waterproof Android/for iPhone Phone Case and Earbuds for Swimming, Gadget Stop - For all of your phone and Apple needs! 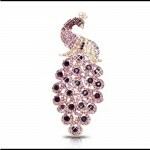 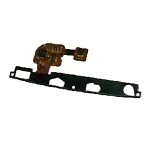 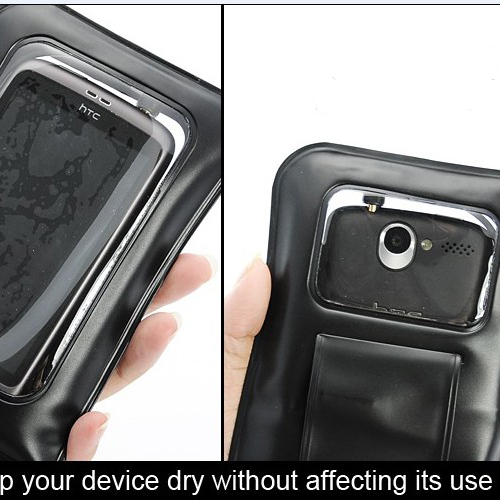 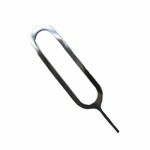 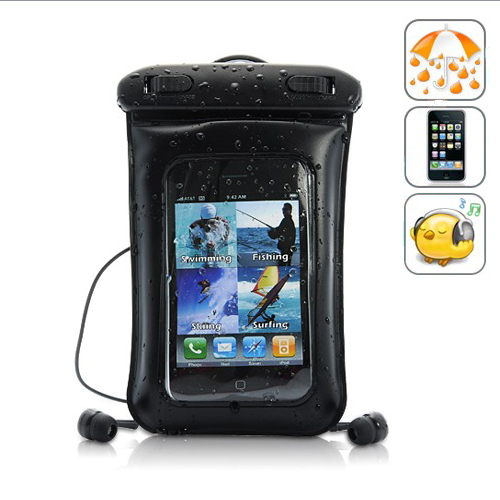 Best waterproof for iPhone4 case for swimming, fishing, surfing, skiing. 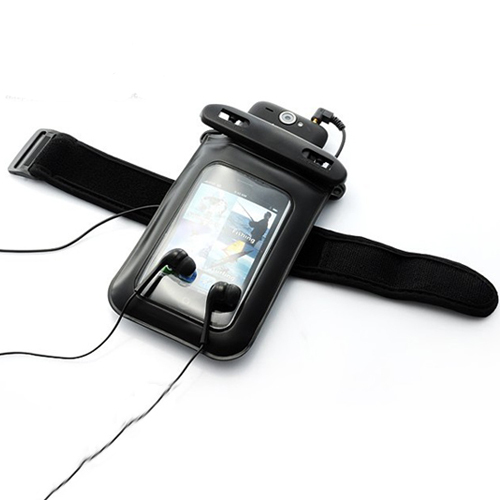 Waterproof case for iPhone 3G/4 and smartphone with waterproof earphones. 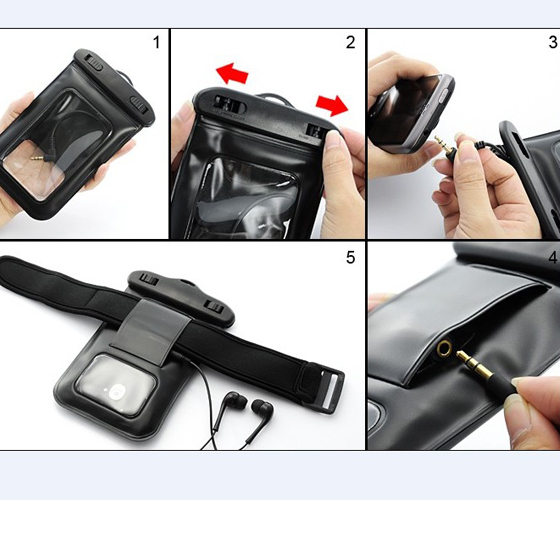 Waterproof earphones for you to enjoy music underwater!